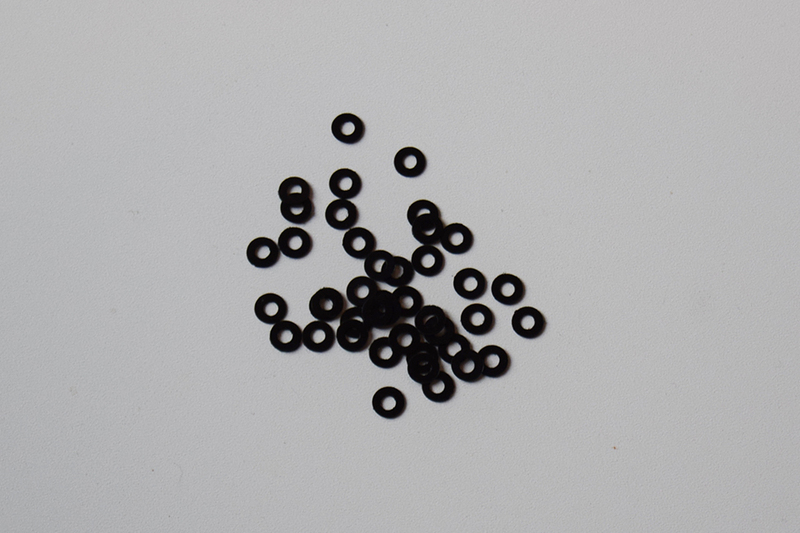 50 x M3 black washers. 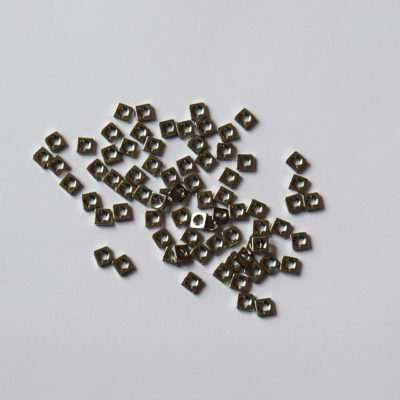 A supply of 50 x M3 washers. 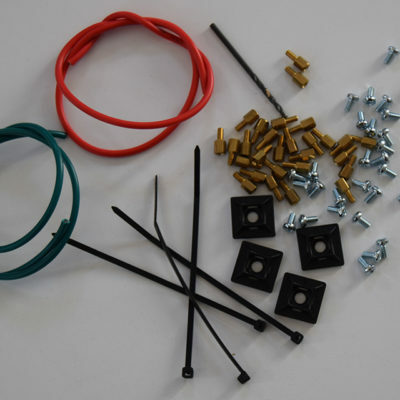 Black plastic suitable for M3 machine screws, to protect the machine screw marking the face of the module. 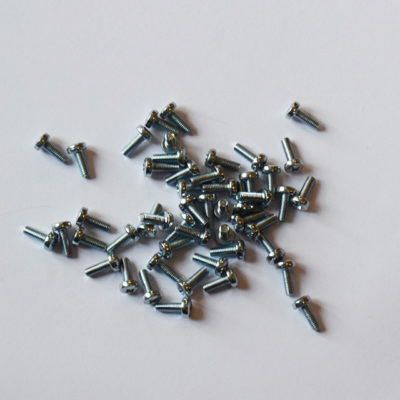 Can be used with M2.5mm screws but may look a little off centre.